Maybe you've heard about our bikes. Maybe you've heard about our breweries. Maybe you've heard about how we are the best city in the Pacific Northwest. Whatever brought you here today, we're glad you made it. 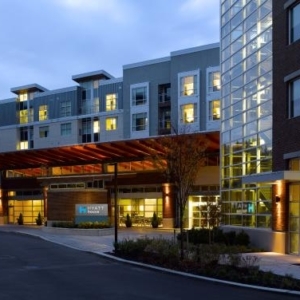 Click around and find out where to stay, play, gather, eat, sip and shop in Redmond, and turn your next weekend stay or vacation into an unforgettable experience. Our events calendar will keep you up-to-date on local happenings. 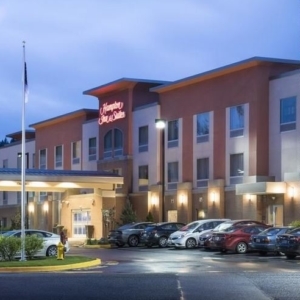 Comfort and affordability just minutes from downtown. 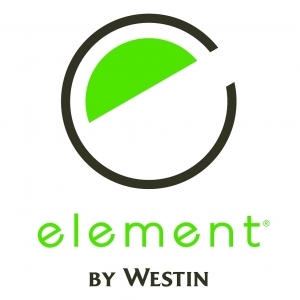 From open-air, outdoor shopping centers and local boutiques to diverse and eclectic dining. Activities for all ages and interests. 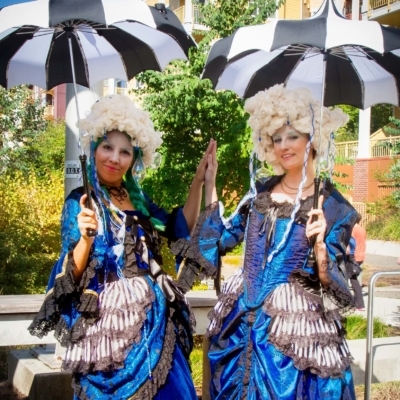 A healthy dose of creativity from Redmond's art community. 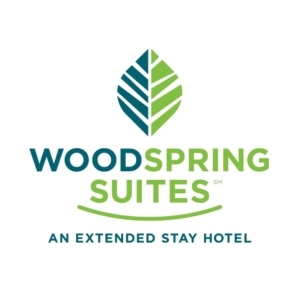 Take advantage of these great deals to make your visit even more spectacular. 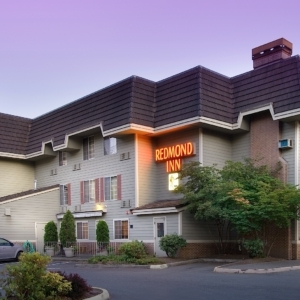 Redmond is the perfect home for you to host your next event. "Curiosity is the compass that leads us to our passions." 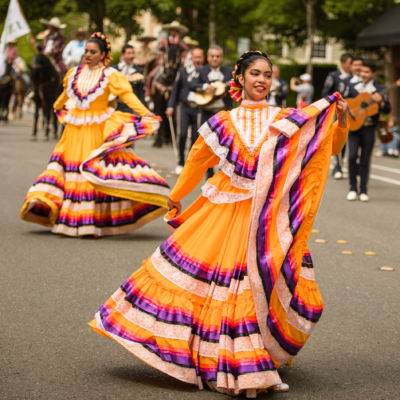 Exciting events take place all year long in Redmond, including outdoor movies, concerts, sports tournaments, theater performances, festivals, and farmers markets. Check out our events calendar for a full look at what's coming up. 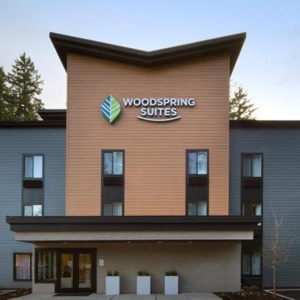 Whether you are traveling for business or for leisure, Redmond has a variety of exceptional accommodations for you to choose from. 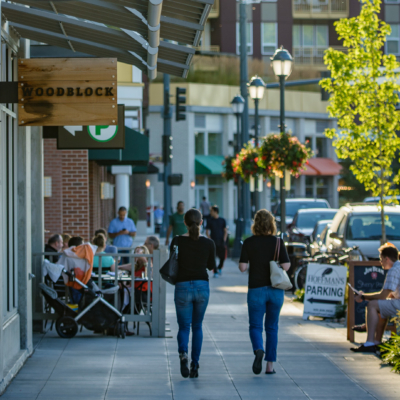 Redmond offers plenty of opportunities for shopping, from the independent bookshops and small boutiques of historic downtown Redmond, to the expansive, open-air shopping complex at Redmond Town Center. Dine at a familiar outpost, explore local favorites, or try the newest nosh in town. 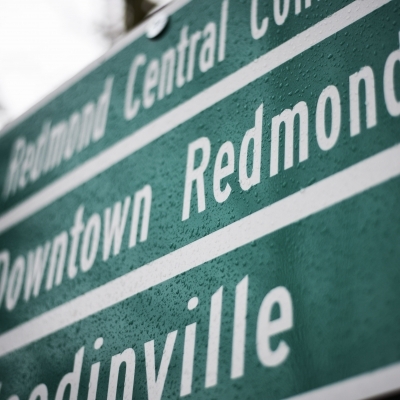 Redmond is centrally located just minutes from some of Washington’s finest attractions. 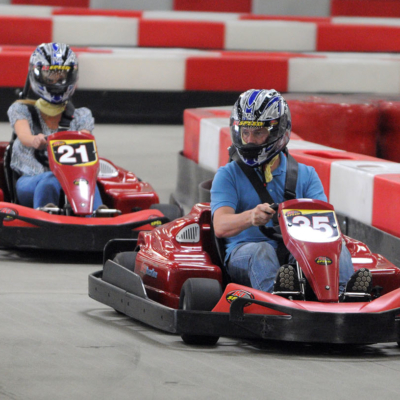 Whatever your hobby or interest, you will find activities for all ages and interests to discover during your stay. 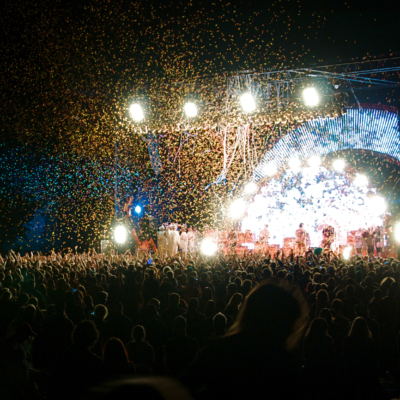 For 10 years, Wanderlust Festival has gathered teachers, experts, musicians, and creators at stunning destination resorts for transformational experiences—each unique unto itself. 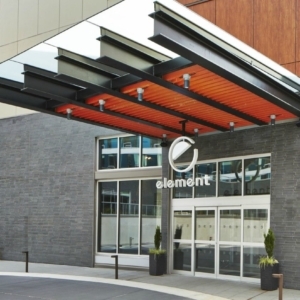 For the first time, it's coming to Redmond. 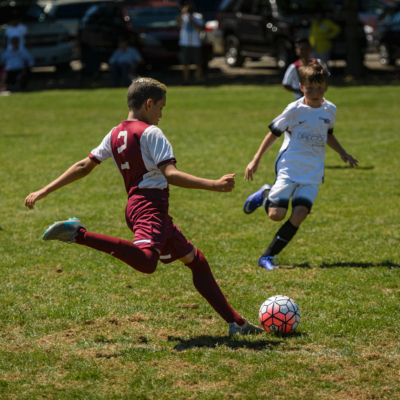 The most popular park in King County, Marymoor Park is visited by millions of people each year. Explore Marymoor’s 640 acres of recreational activities, unique amenities, and culturally-enriching events. 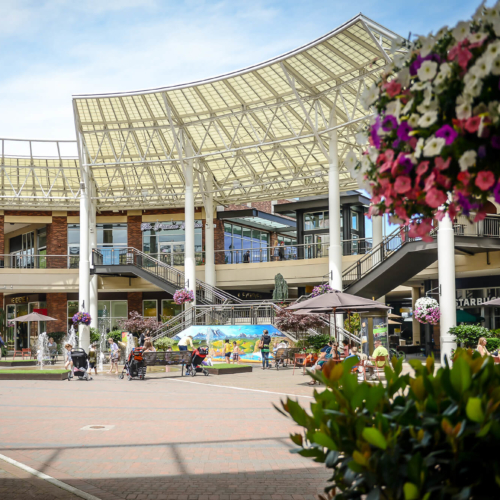 Redmond’s famous outdoor shopping experience features a wide variety of national retailers and small boutique shops. Up your style quotient, dine at exciting restaurants, and enjoy the services you can’t live without; all with drive-up convenience. What could be better?